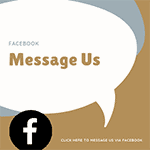 Testimonials | Bartok design Co. Testimonials – Page 4 – Bartok design Co.
We received the bath accessories today. Shipping was so quick! My wife loves them! The items are very well made and remind us very much of the time we spent in a ryokan in Kyoto 3 yrs ago on holiday. I am happy with the tub and the service at your end. transport company (which I assume is the one you used) and wait for weeks when the tub was already in Rotterdam. There must be a simpler way to offer to the clients, e.g. DHL or another courier that would take care of all the formalities themselves and would then invoice the customer. Thank you for your comment and friendly suggestion. I am really sorry you had so much trouble with the delivery. We use two couriers: YUSEN (japanese) and H&Friends (Korean). Their service and fare vary considerably depending if they have a direct branch in the destination country or not. We always try to choose taking in consideration this issue. Both forwarders do not have a branch in Holland and I think that the delay was caused by bad communication between the customs agent and the shipper and between them and the client (you). Unfortunately we cannot take in consideration DHL because it is too expensive. In the past we were taking care of the customs formalities as well, but the local costs vary and are quite unpredictable. We were ending up in overbilling some clients (we were sending a reimbursement) or in losing money (and not being reimbursed). So we decided to use the formula DDU. (Delivered, duties unpaied). I know it is an additional issue for the customer to take care of, but could not expect it would be so unconvenient like in your case. Again we sincerely apologise for the trouble and will continue to look for better options for the shipping. I can recommend Bartok Design without reservation. 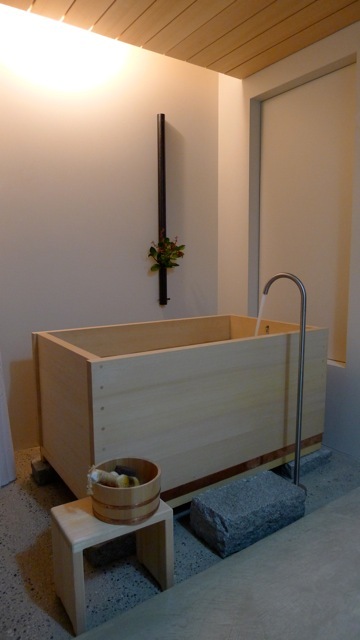 Although the relevant construction project is still underway and I have not used the recently-ordered tub, I have seen it and the workmanship looks excellent. 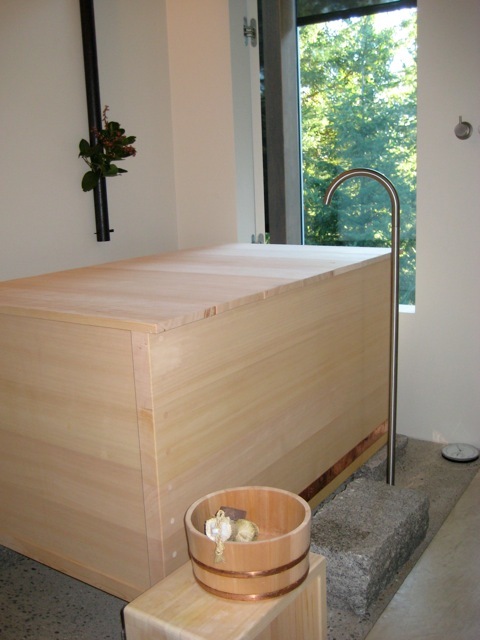 Having lived in Japan, I believe that your client is best served by a hinoki tub, instead of a locally sourced alternative. In our experience, Bartok Design were very co-operative, communicative and easy to work with. Let me know if you require any further information. We just recently acquired the bath from Bartok for a new country house and consequently we have not yet used it, but I have had one in London since about 1995. Mine also came from Japan, from a maker called Kodai (as in, “past era”) who sadly seem themselves to have been consigned to the past, as they appear no longer to be in business. My experience with the tub in London might not be representative, because I am there less than half the time and the tub is used only occasionally. As you might know, this is in some ways more wearing for the tub than continuous use, because it is usually quite dry. I think the average life expectancy is about 10 years, but after several years past that, mine still is in good shape. I think the most important thing is to put the tub in a “wet room” because it will “weep” and the water should be collected and drained. 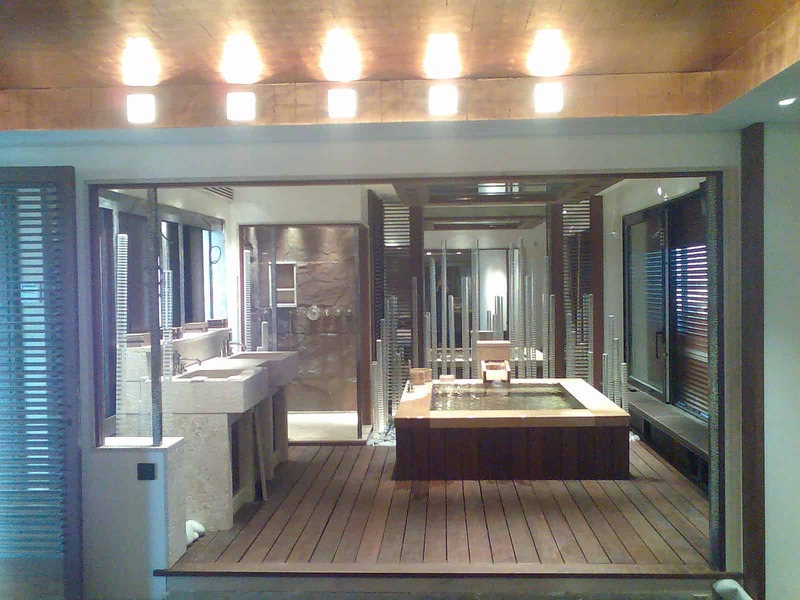 This will enable a proper bathing experience anyway, because you can have showers and taps in the room but outside the tub, as in Japan. I also strongly recommend incorporating a recirculation system so that you can keep the water hot. So, you can see that the builder has to be familiar with the concept of a wet room (this is becoming fairly standard technology) and has to know a bit about spa recirculation systems. For cleaning, Kodai supplied a solvent containing tree oil, which i quite liked, but with their demise I have not been able to find a similar product. Absent this, when i empty the tub, I wipe it with a towel (no cleaning products) and sand it occasionally. This seems to work well. My tub is in a reconstructed pre-Victorian house, and i just leave the sash window to the room slightly open. No special ventilation measures. I hope this helps. I strongly recommend you get the tub and hope you enjoy it.